Reservation Deadline(extension) : 20 30 April 2018. Reservation application form Download : English ver. / Korean ver. 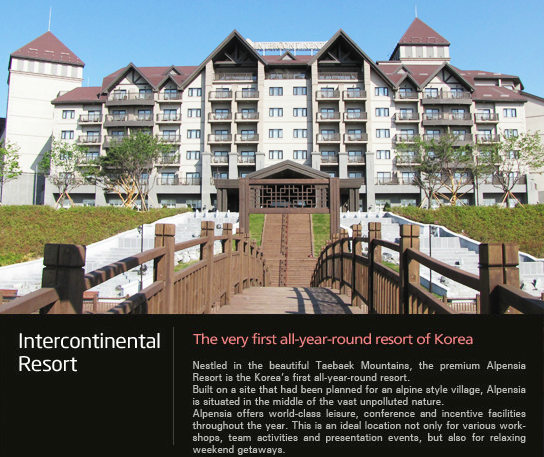 If you want to make a reservation, please contact the Alpensia Resort Reservation team by email or fax. Any reservation later than 20 30 April will be subject to room availability and cannot be guaranteed at the discounted rate. 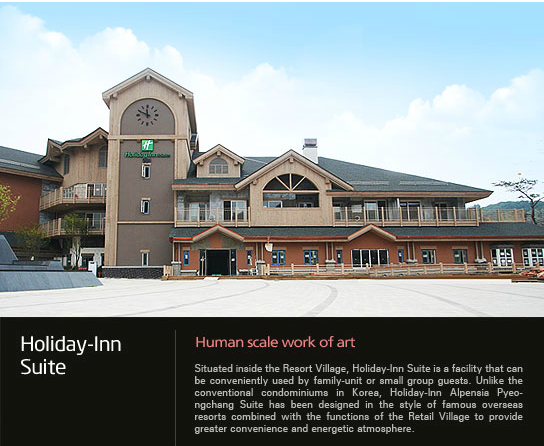 The discount on the room rate is available from May 7 to May 12. All room bookings will be processed on a first-come, first-served basis. Early check-in (before 15:00) & late check-out (after 11:00) cannot be guaranteed and extra charges may apply.